Kaufland Warenhandel GmbH & Co. KG owns and operates food retail outlets such as hypermarkets offering fruits, vegetables, cheese, dairy products, meat, sausage, and fish. The company was founded in 1930 and is based in Neckarsulm, Germany. 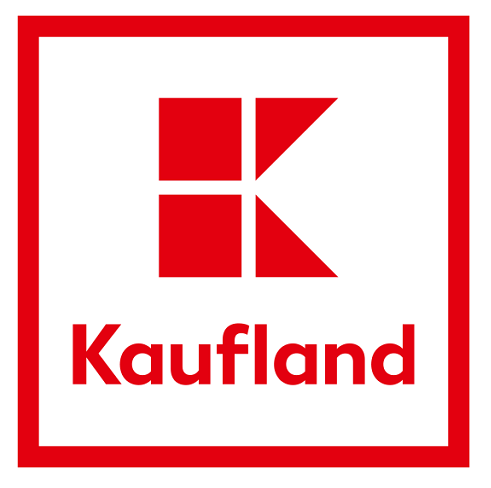 Kaufland Warenhandel GmbH & Co. KG operates as a subsidiary of Dieter Schwarz Stiftung gemeinnützige GmbH.